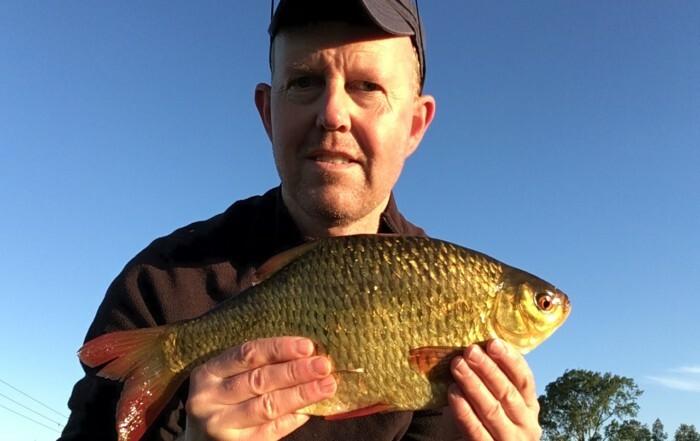 For those lucky enough to be able to fish this proved one of the best days on Reach Lode for many years, in terms of catch weights, with an average of nearly 11½ lb per man. This was despite persistent rain and a face wind which certainly didn’t help presentation, and kinder conditions would no doubt have added a few more pounds. The fish were also of a better size than in recent matches with rudd to a pound, skimmers 8 – 10 ozs and a few good roach. Pike proved a problem to most competitors but this has to be expected with so many bait fish in a small area. 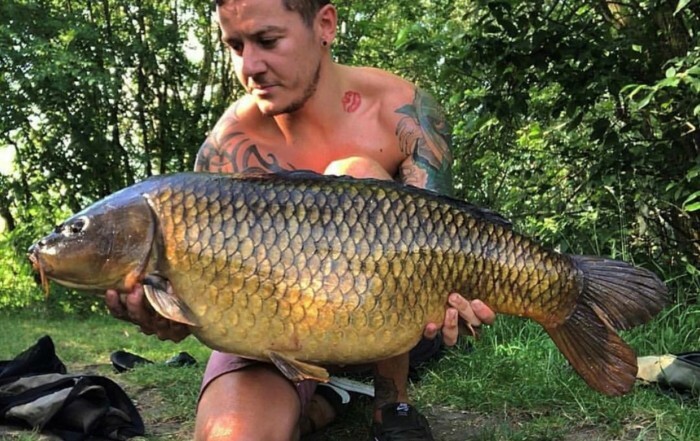 They were also of a decent size, 8 – 10 lb, and their attempts to fly towards fish being swung to hand would have proved too much for the likes of Dave Keedy to cope with, fortunately he had stayed at home with nerves still in tact. Disappointingly no tench or decent perch were found, even by Mr Tinca, but it’s still warm enough for an appearance next time. 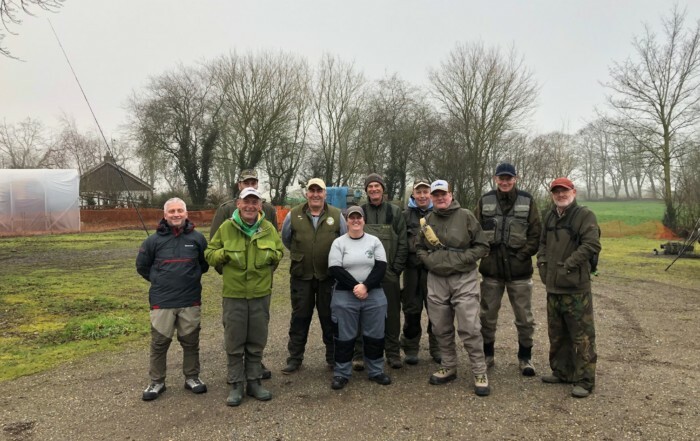 Unfortunately it was a below average turnout and only eight managed to fish, others like me had domestic duties and obligations but I for one will be there next time. I’m told there were a few funnies, including from our favourite brunt for jokes, Trevor. After an unfortunate incident where with the help of Kevin he managed break a pole section he confessed to keeping a tube of super glue in his tackle tray as an aid to knot security (which clearly doesn’t work on his weed rakes) and thought this might save the day. It seems however that he had forgotten to replace the cap properly and upon opening his tray he found the glue had leaked and bonded shot, swivels, float ring etc etc into one big lump, making it very difficult to make a sensitive rig! Our next match on 28th October will be on The Lark at Prickwillow, which with the recent cooler conditions should be in good form. As usual please book your place via Trevor, details as per the club book.